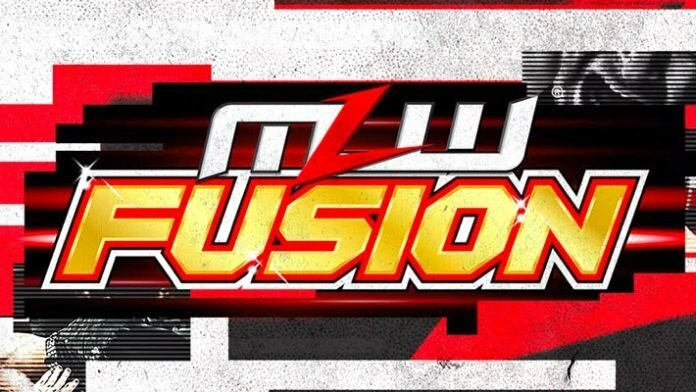 Major League Wrestling was at the Cicero Stadium in Chicago, IL on Saturday night for a live episode of their Fusion show and holding taping as well. Matches on this show were taped for the weekly MLW Fusion TV series on beIN SPORTS. The first episode from this taping is expected to air in the coming weeks, with the replay being uploaded to MLW’s YouTube channel. – “Filthy” Tom Lawlor def. Low Ki to retain the MLW World Heavyweight Champion in a Steel Cage Match. Post-match Lawlor was attacked by Fatu, Simon Gotch and Joseph Salaem. – Ace Romero def. Simon Gotch by DQ. The match ended when Fatu and Salaem hit the ring to attack Romero. Salaem used a steel spike on Romero’s head, busting him open and leaving him bloody in the ring. – Two enhancement talents def. Fatu and Josef Salaem via DQ when Salaem used his steel spike. – Daga def. Ariel Dominguez via pinfall. Post-match Low Ki came out to jaw-jack with Daga and referees had to separate them. – The Hart Foundation def. MJF and Richard Holliday by DQ. The finish happened when The Hart Foundation were about to hit their finisher when Alexander Hammerstone hit the ring with a chair and attacked Davey. Hammerstone, MJF and Holliday then beat down the Foundation. – El Gringo Loco def. Myron Reed via pinfall Post-match Reed appears to get into Jim Cornette’s face at the commentary table.